When I was a kid, I LOVED a particular cute little chocolate cookie that came in a little 2 oz. 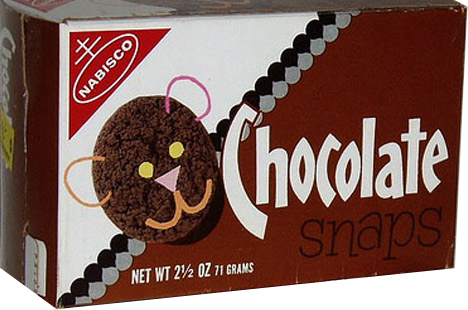 box… Nabisco Chocolate Snaps. My father carried them in our deli so I had unfettered access to them. Never a full out chocoholic, this was my only chocolate obsession. The crunch, the flavor, the controlled quantity decadence! Yes, please. 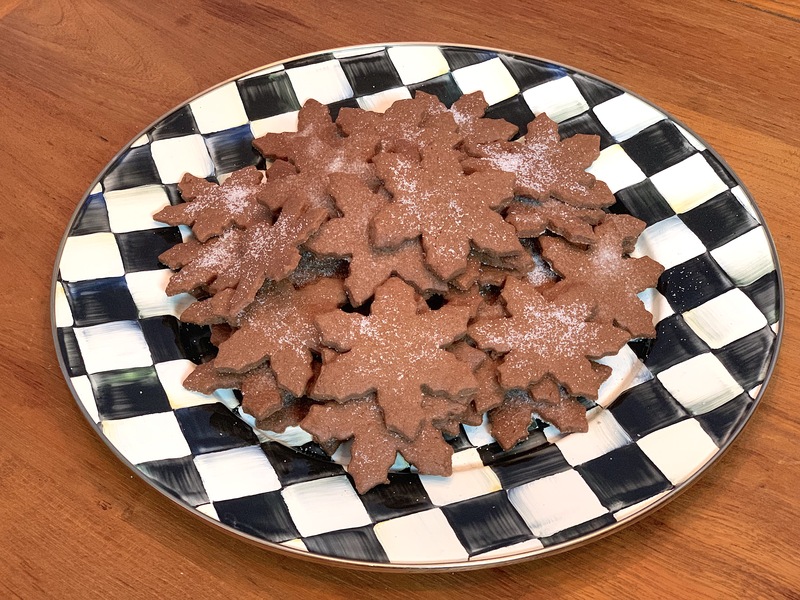 Especially during the holidays, which I consider cookie season, there is an emphasis on all sorts of cookies, even chocolate chip cookies but not on actual chocolate cookies. 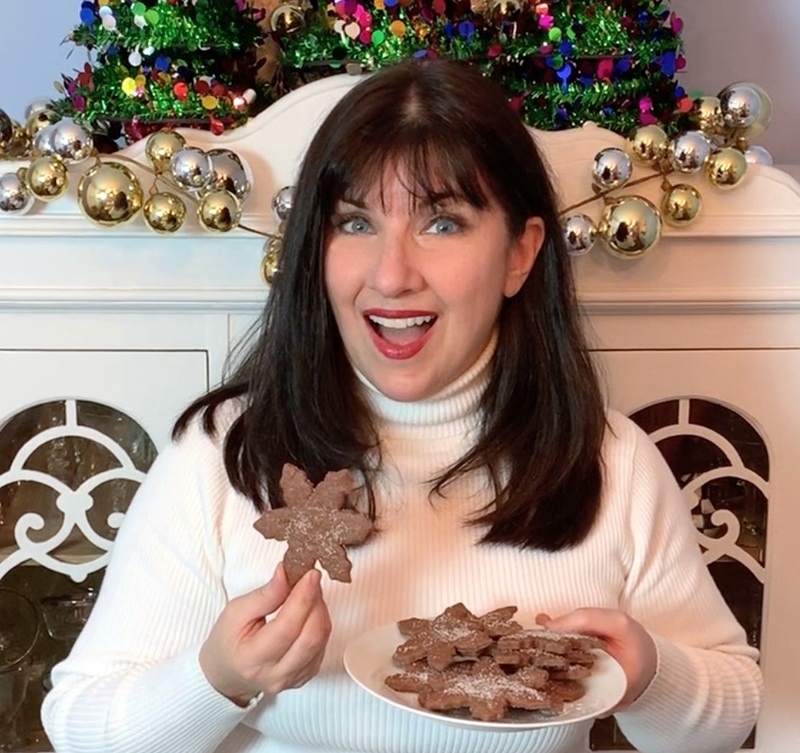 I have long wanted to create a cookie that celebrates my long-ago chocolate snaps and I finally have in time for all the holiday cheer! Adding the sugar sprinkle gives them a great added texture and perfect balanced sweetness with the chocolate goodness. Do add that sprinkle the second they are out of the oven while they’re hot! 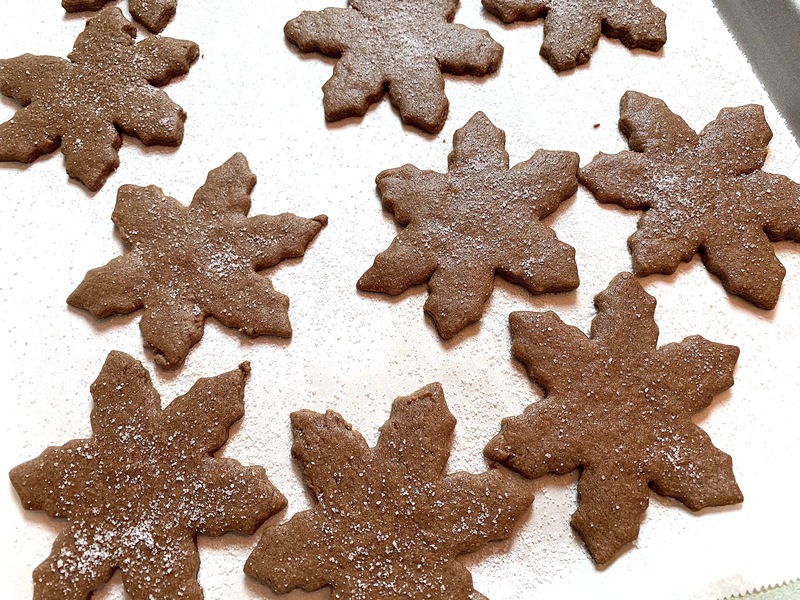 As the cookie cools, the sugar settles in and stays put. Can you use colors? Sure thing! Can you add icing instead? Sure! Check my Ugly Sugar Cookies for the easiest icing. 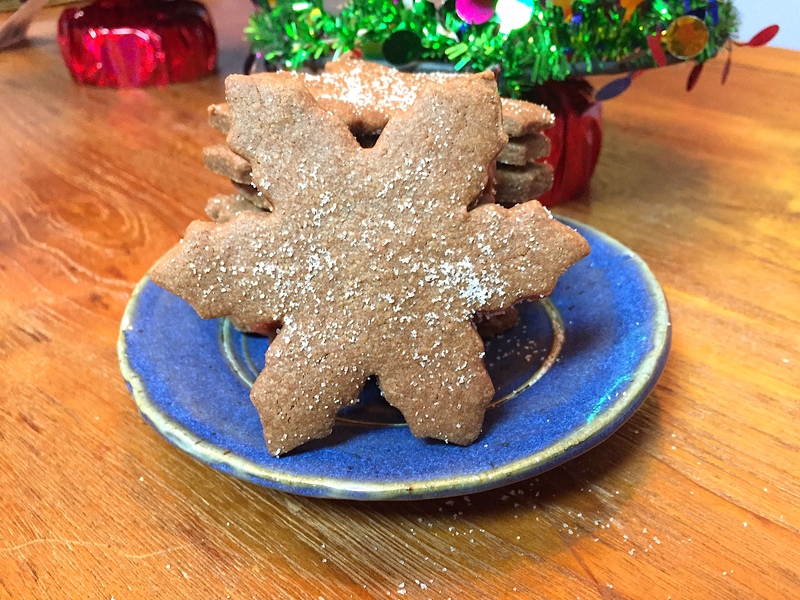 The great thing about cookies is you can make them as you like. Larger, smaller, shapes, toppings… there are no limits! I have yet to talk about the flavor… oooooooh it’s good. Just what you want it to be. A crisp cookie with a chewy texture… rich and chocolate-y… a nice pop of sugar to top it off beautifully… basically a brownie in cookie form. 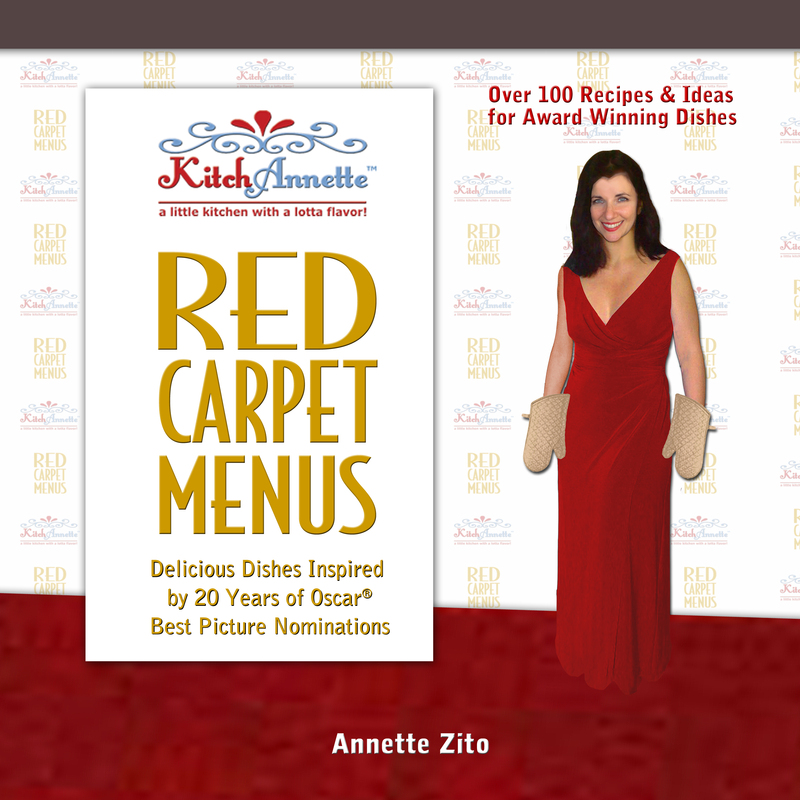 SNAP to it and make a batch today! 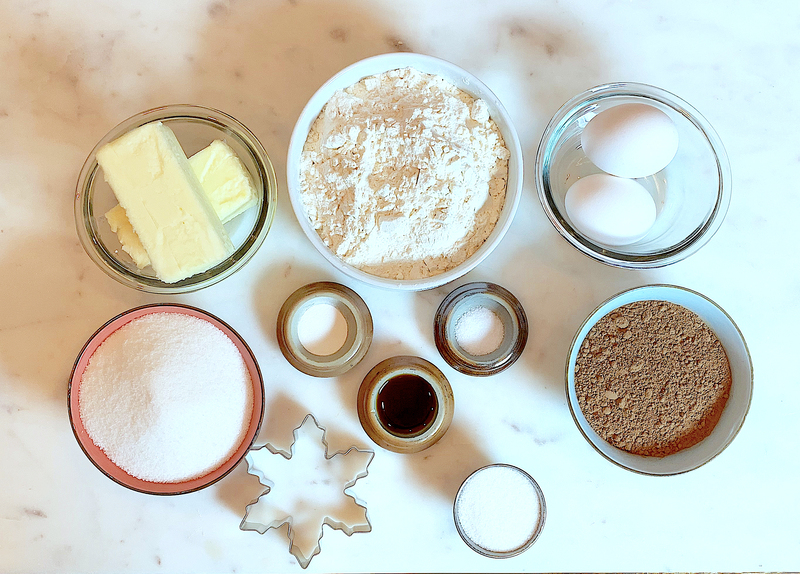 Whisk flour, cocoa, baking powder, and salt. Set aside. Mix butter and sugar until fluffy. Combine eggs and vanilla. Add dry ingredients and mix until it forms a dough. Wrap in wax paper and refrigerate for an hour. Remove from refrigerator and cut into 3 parts and, one piece at a time, roll into a ball then roll flat to 1/4” thick. Cut out cookies until all the dough is used. Place on parchment-lined baking sheets and bake at 350° for 8-10 minutes, or until edges are firm. Remove from oven and immediately sprinkle sugar over the tops. Let cool fully. Quantity depends on the cookie size you choose. If you make them super small, start with baking for 5 minutes and add more time in 2 minutes increments to ensure they don't burn. « Holiday Horrors! Ugly Sugar Cookies!